Lisbon, with a population of about one million inhabitants (two million in the metropolitan area), is the capital, the chief port and the largest city of Portugal. It stands on the westernmost point of land of the European continent, where the Tagus river flows into the Atlantic Ocean. Its climate is probably the mildest of all European capitals. 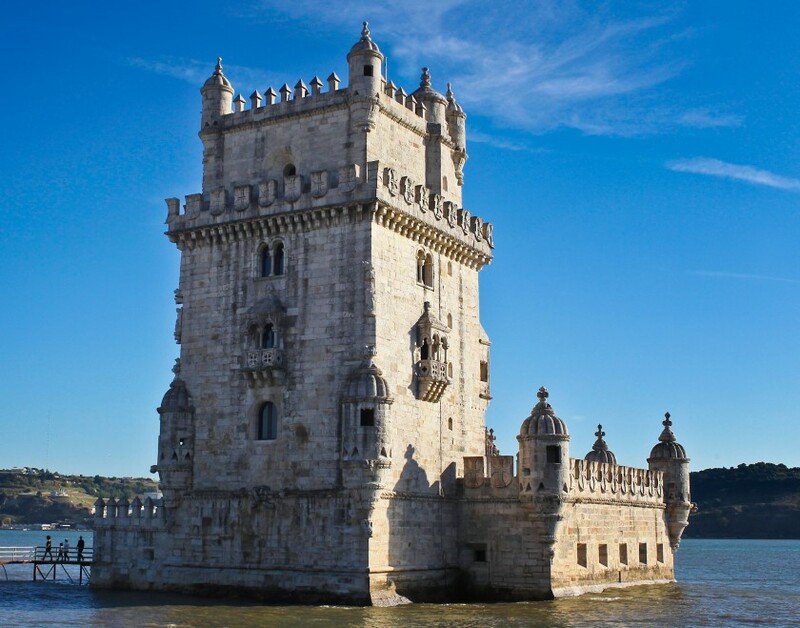 Lisbon is one of the most ancient cities in the western Europe. Probably inhabited since the Neolithic period, it was settled by Phoenicians in 1200 BC, who named it Alis Ubbo (calm port). They prospered for more than 600 years until it was occupied by Greeks and Carthaginians, then by the Romans in 205 BC, by the Barbarians in the 5th century AC, by the Arabs in 715 AC, till it was finally conquered by D. Afonso Henriques during the Cruzades in 1147, and declared capital of the Portuguese kingdom in 1252. The city name evolved with each new occupant until its present form Lisboa. Being already an important city when conquered in 1252, it continued growing its importance. In 1260 the King Afonso III transferred his court there from Coimbra. The University of Lisbon was founded in 1292. In the 15th and 16th centuries, the Age of the Discoveries, Lisbon became the centre of the world and the entrance of Europe to the Oceans. It is perhaps this long history of finding new lands and cultures that explains why Lisboans are, by nature and tradition, open to the new and very welcoming to visitors. From the 18th century, after the destruction of the city by the earthquake of 1755, Lisbon gradually took its modern lines as new, wider streets with rectilinear lines sprang up alongside the old quarters, to be joined in the 19th and 20th centuries by the Avenidas Novas (new avenues) and setting the shape of the city of today.